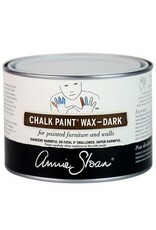 DARK CHALK PAINT WAX: Apply Dark Wax to age and give texture to your paintwork. 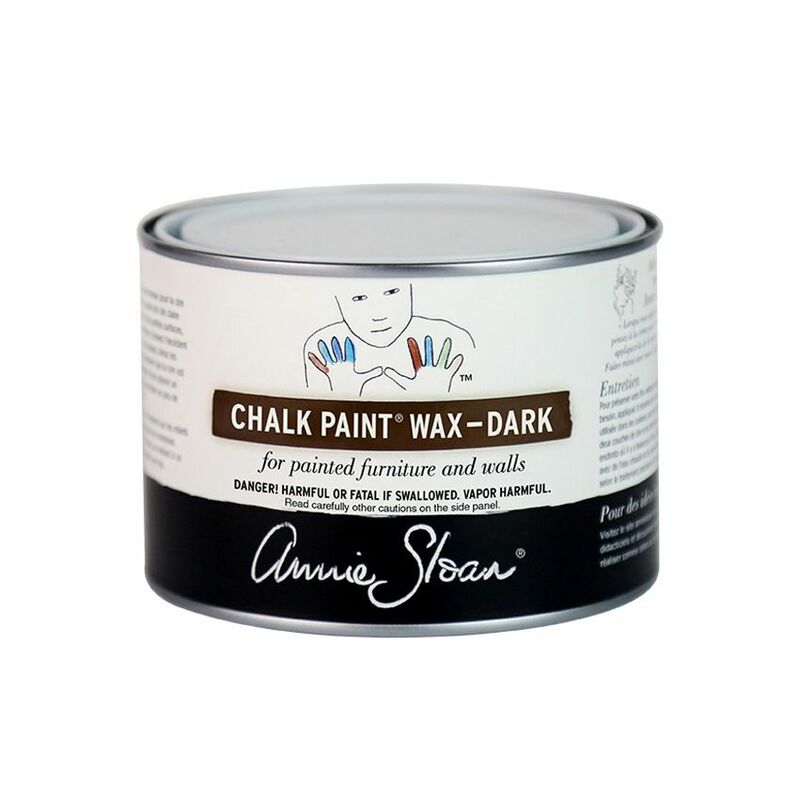 Use it with Clear Wax to seal and protect furniture and walls painted with Chalk Paint™. 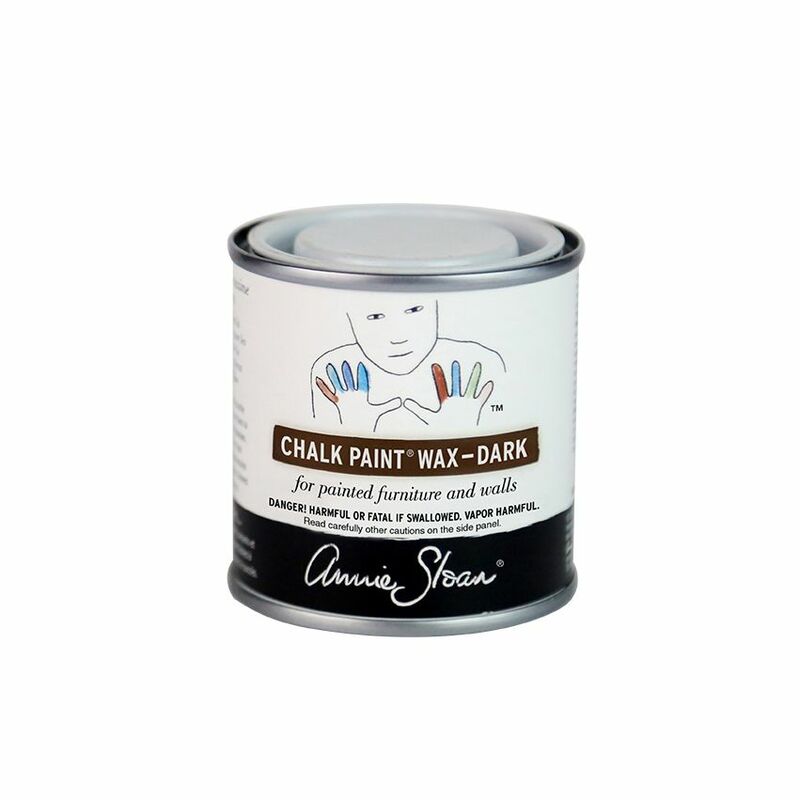 HOW TO: Apply a thin coat of Clear Chalk Paint Wax, removing any excess with a clean cloth. 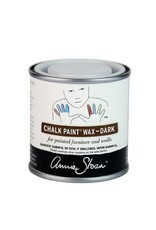 Next, apply the Dark Wax, pushing it into the paintwork to bring out brush marks and recesses. Wipe off any excess, making sure every part of your piece has been waxed at least once.